Kids love to get fascinated about their birthday parties. Toys, birthday gifts and birthday cake are always a kid’s favorite. However, birthday gifts can get broken and even, toys can come and go. It is the memories which last long in one’s mind. Parents love to celebrate the birthday of their kid with great pomp and celebration so that they can never forget it. Nowadays, themed birthday parties have become a trend like superheroes, Halloween, cartoons, etc. However, nowadays superhero and cartoon themed birthday parties are more popular.Also, themes are chosen related to favorite book, movie, character and activity of the child. For girls, her parents can plan a Barbie princess or Disney princess themed party idea. For boys, his parents can plan Avengers themed or Wolverine character themed party. However, the wolverine is liked by most kids, irrespective of girls and boys. He is a fictional character which was first published by Marvel Comics. 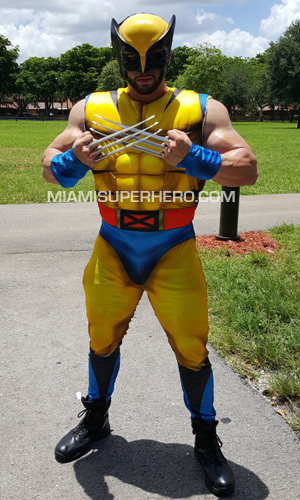 Wolverine character has been known or his unique characteristics like enhanced physical capabilities, six retractable bone claws, powerful regeneration or healing power, animal keen senses, etc. After being popular, he has appeared in many video games, animated television series and X-Men film Series; the latter being the most successful one. Nine films have been released by the franchise, the latest one being Logan. Wolverine in all movies has been played by Hugh Jackman. All the movies have been highly successful at the box office. 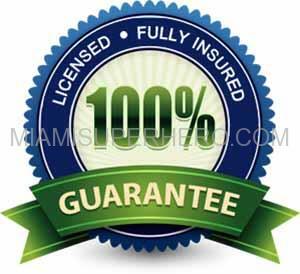 Also, they have received good reviews from critics and audiences. However, Logan is considered to be the best among them. Thus, having Logan themed party is not surprising. 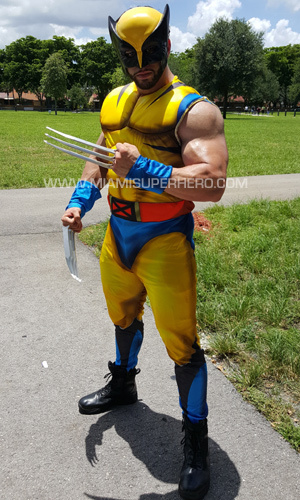 Even, the parents can hire a person dressed in Wolverine character for kids parties. For a themed party, one should a suitable place to organize it. If the birthday party is being organized within the house, then, it should be small and few kids should be invited to avoid excessive crowd. If the guest list is big, then, the parents should plan outdoor birthday party. 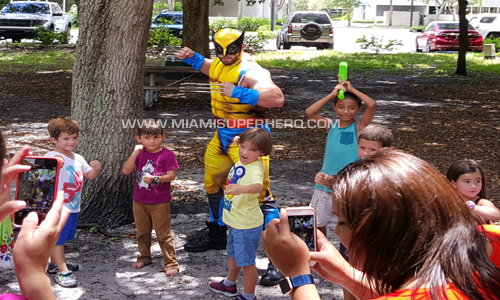 There are many advantages which a Wolverine character for kids parties provides. At first, any superhero or princess themed party makes the children more energetic; thus, can have lots of fun. The birthday boy/girl can play any games he/she likes. Thus, the smile on their faces will last for long. The birthday boy/girl can also take many pics with his/her favorite superhero or cartoon character.At the time of singing the birthday song, the hero can join along with the guests to sing for him/her. Also, the guest can take inspiration from such birthday parties. In themed party, all guests have to wear costumes related to the theme. These costumes are hired for 1 day from clothing store or online. More than 100 costumes are found in these stores. Also, one can apply paints to get the look of a certain character. The games and activities are chosen related to the theme. Also, birthday cake should be chosen as per the theme.Thus, to make birthday party of the child very special, on can plan for themed birthday parties.